Just Listed! 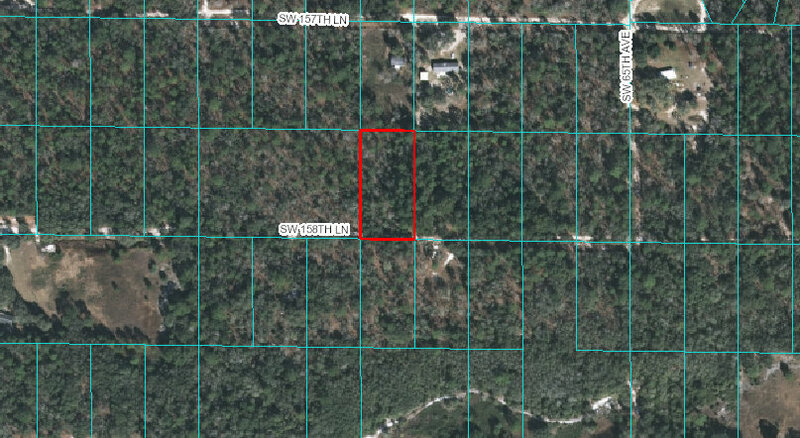 1.25 Acres in the famous Florida Highlands-Dunnellon, Fl. Zoned A1 for Mobiles, Animals, Mini-Farm and more. Plenty of space and ONLY 7 miles to shopping and Walmart. Private and power on street.